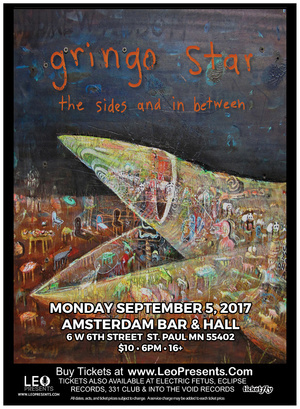 The new Gringo Star single will be released digitally through all major online retailers, and will be available on vinyl at select record stores, the band’s shows and the dizzybird records website. The band plans to release their 4th studio album in the summer of 2015. They are going immediately into the studio following the 7″ tour to work on material they have been demoing the last few months.